Custom cakes, cookies and cupcakes made to order-located in Bothell, WA. All from scratch, made with love. 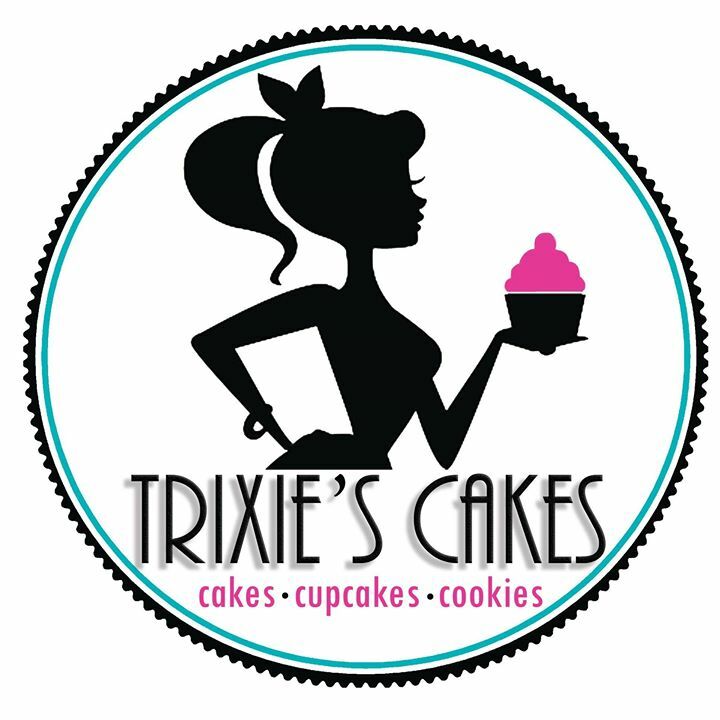 Email me at trixiescakesandbakes@gmail.com for your order today!